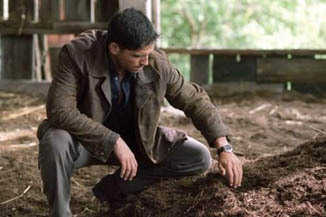 Jim Caviezel plays the widowed husband of a woman who was killed when she was run down by a car. It seems that the driver is a deranged killer who has murdered many women in the same manner. Caviezel teams up with a survivor of one such attack to track the madman.